We’re wired for anything. 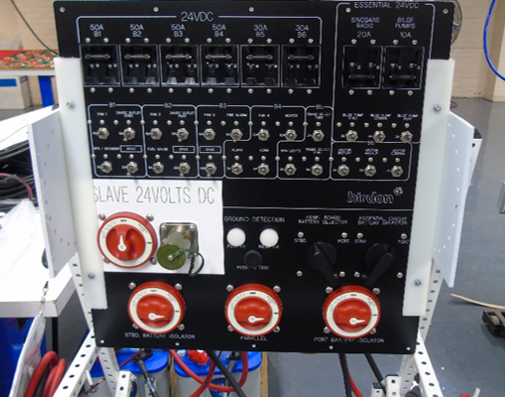 Electri-Cord Manufacturing has the ability to offset your labor and facilities costs. Allow us to develop a lean manufacturing process, design a cost effective supply chain and deliver finished goods to your distribution center, point of consumption, etc. We can manufacture goods at a variety of complexities and volumes, which enables our partners to focus on delivering the complete solution and user experience. Electri-Cord leverages our Supply Chain skills, Globally Local™ approach and strategic manufacturing facilities in the US, Mexico and Asia, to best support your project – wherever you are, whatever your needs.